This is a new feature. "Add your photos to your profile"
Click "accept" on your members page. 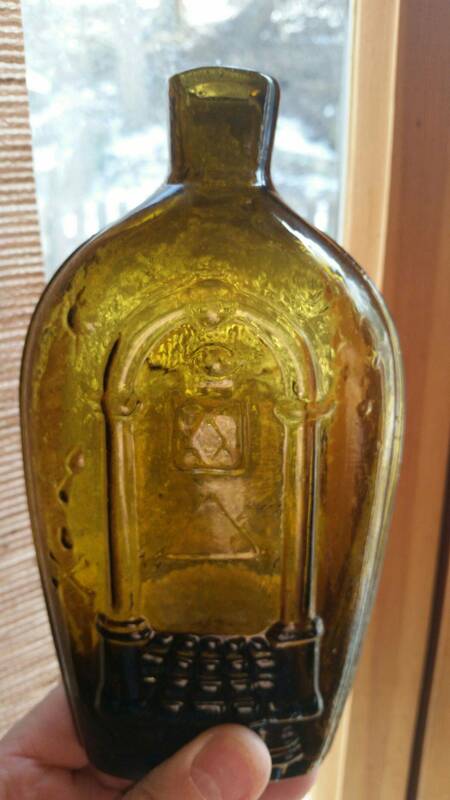 Feel free to post your pictures of bottles you may have dug or bought. Father's Day Cake: A Bottle Dump! Digging road trip to Bradford PA.
Old photos,ad's and post cards.